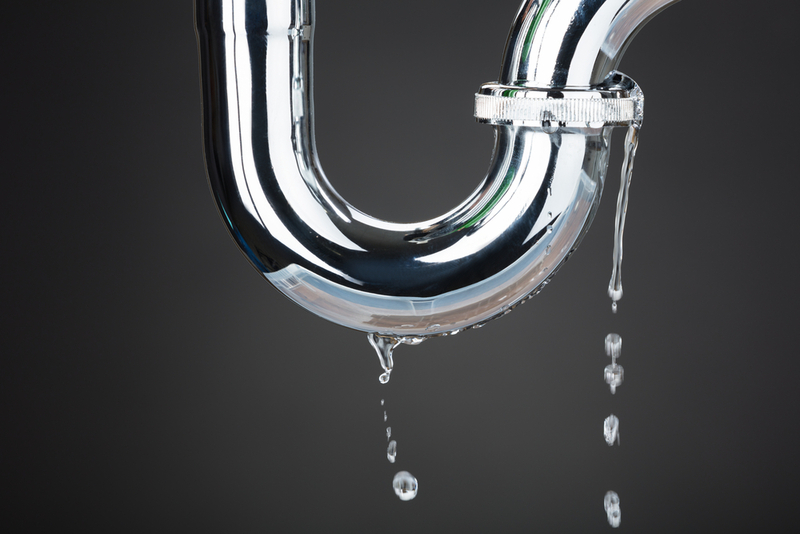 As our homes start to age, so does our plumbing system. Just think of how many times a toilet is flushed, a tap is turned on, a shower is used every day, and all of that water is flowing under pressure throughout the pipes. That’s a lot of water each day, let alone each year, which is why pipes can burst with little or no warning. 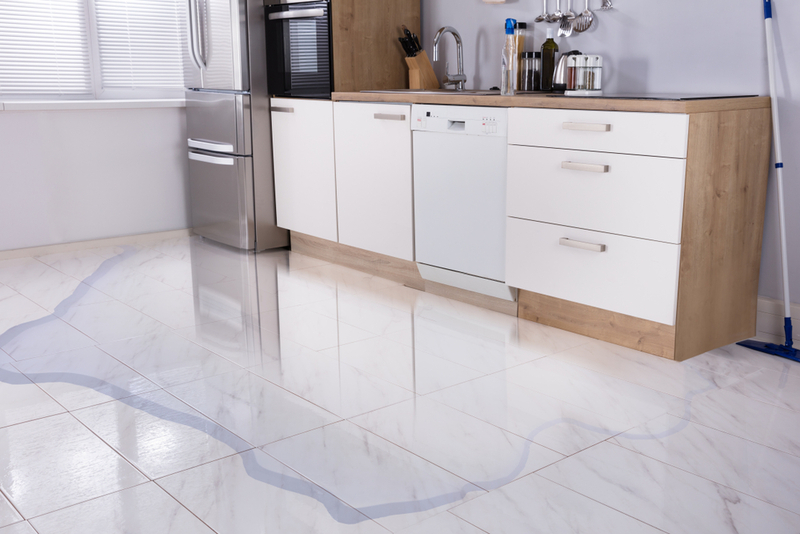 When we think of burst pipes we often think of the pipes heading from the road to our house, but internal pipes can also burst, causing just as much, if not more damage to your home and property. If you notice low water pressure or can see signs of water pooling inside or outside your house, the first thing to do is to turn off your mains water supply. Once that has been done, call Clinton & Co and our plumbers will be on their way to fix the leak and find the cause. 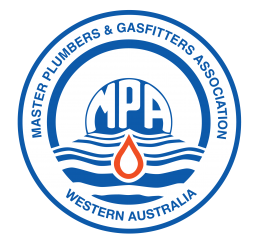 Our experienced team can assist with all forms of burst plumbing pipes. 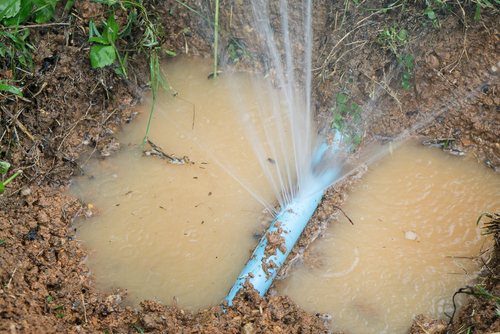 From mains run-ins through to internal leaks, we have repaired hundreds of burst pipes right throughout Perth.